View Poll Results: How many goals will Higuain score this season in all competitions? Fav. Players: Nesta, Pato, Kaka', Ronaldinho, Fabregas, Jovetic. AC Milan are chasing River Plate sensation Gonzalo Higuain. The 19 year-old is being put up for sale by the cash-strapped Argentine giants and Milan have already registered their interest. 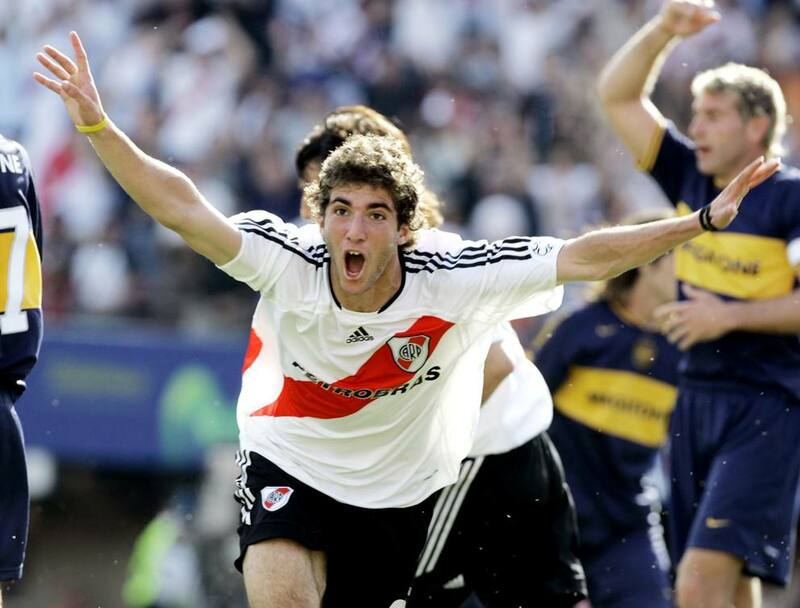 Higuain has been dubbed Argentina's answer to Brazilian ace Kaka in South America. Last edited by lord-x; 02-10-2006 at 16:02. Lord X, kindly keep in mind that ************** isn't worth the toilet paper we wipe our posteriors on. They're the worst possible source of football news in existence. What was their opinion on him? They didn't post in this thread and i don't have a good forum memory. Why are we interested in a 30 years old Higuain? this is an absolutely stupid amount for a loan.... the only way this makes sense is if they are going to go through with a swap for Caldara or Rugani for Bonucci also... just a loan for this cash is dumb, hopefully Leo is working the defender swap angle because that is what's going to set us up for the future and then Higuain would be impt for now. That said I'd still love us to go for Belotti, just seems like he should be at Milan. this is more dumb than 20mil euro loan of Higuain. 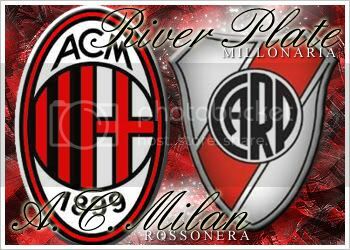 We dont play CL, we dont bring star players, which better player than Higuain wants to come to Milan really? We can't overspend and overpay, we dont bring star players, which better player than Higuain wants to come to Milan really?